We take thousands of free christian books into schools across Cornwall every year and 2015 is no exception! Jesus has called us to go out into all the world and preach the Gospel. The school book ministry in Cornwall is a unique way to share the good news to each individual child. Every free book that is received is not only read by the students and teachers but also their parents/careers, therefore sharing the gospel to all generations! 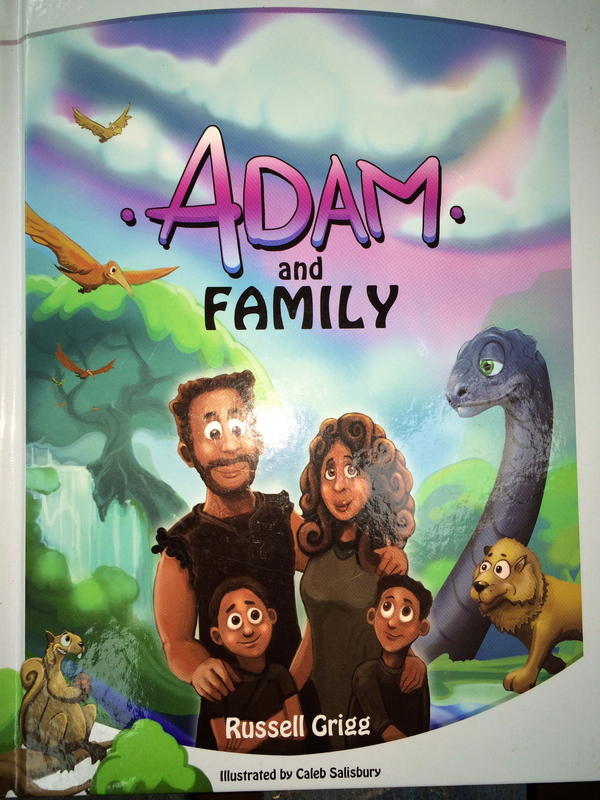 Over the past few months our Cornish schools have received books such as Paul’s Travels and Adam & Family. 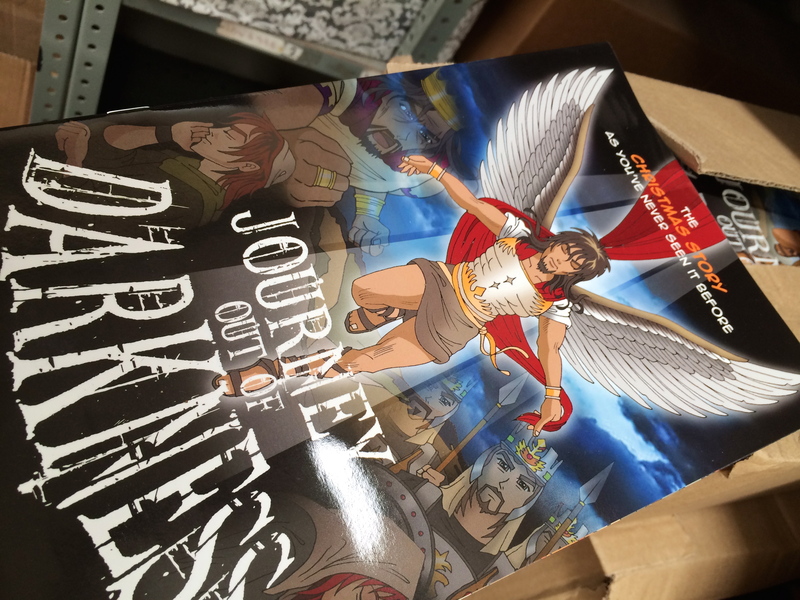 These books retell the stories of the bible in a child like form to allow not only children, but also adults to understand the amazing accounts. Before the books are delivered to each school they must first be labelled/stamped with EFGI’s contact details to enable the students to contact EFGI with their comments or requests that they may have about the books. If you have any comments about the books which we distribute please do not hesitate to leave a comment below or email to contact@efgi.co.uk.